This project has received funding from the European Union’s Horizon 2020 research and innovation programme under Grant Agreement No 767272. 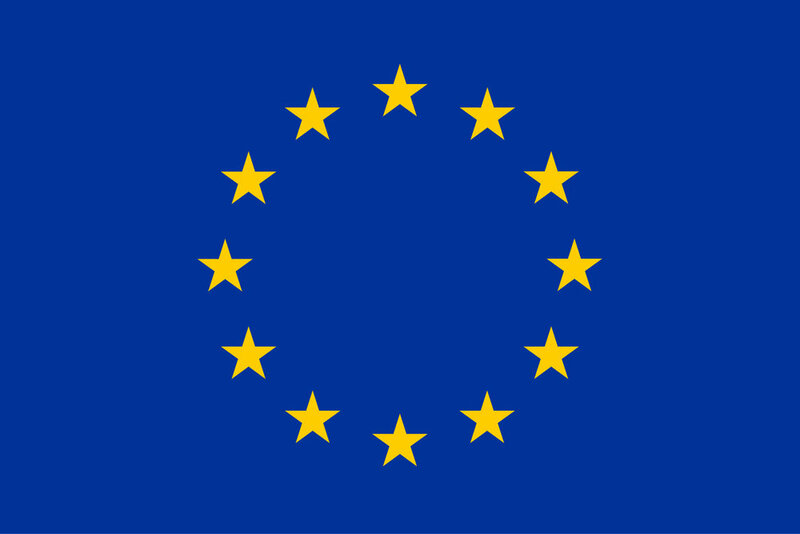 OTECHOS has been granted support by the European Commission through the SME Instrument for our high efficient CRC - Centric Reciprocating Compressor. The CRC Horizon 2020 project startup date was 1st of July 2017. OTECHOS launched a development program for a new type of compressor for air and gases in 2014. The main objectives for this new machine, which is based on several patent principles, are less energy consumption (up to 30 per cent reduction compared with conventionally screw- and piston based machines), an oil free compression process, a vibration free and low noise operation, simple construction (very few moving parts) and low weight and small footprint. Our technology allows for a compression process with no mechanical touching parts in the process chambers, and with no mechanical valves incorporated. This means that there is no need for lubrication, and that water injection during the compressing can be used. Water injection, cooling simultaneously with compression reduces the energy consumption considerably and performs a sealing effect between the parts, forming the chambers for suction and discharge. In total 8 intakes and 8 discharges per revolutions which gives this technology a huge capacity.